A woman is fighting for her life after a shooting in Etobicoke early Sunday, Toronto police say. A woman is fighting for her life in hospital after a shooting in Etobicoke early Sunday, Toronto police say. 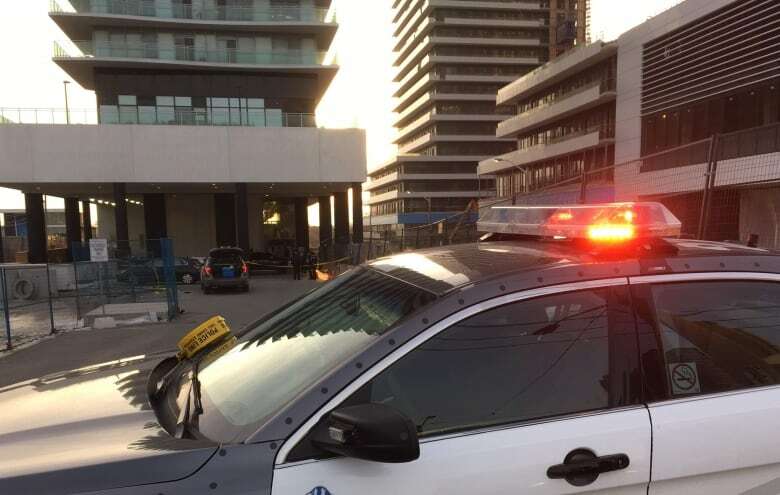 Emergency crews were called to the area of Lake Shore Boulevard West and Park Lawn Road in the Humber Bay area at 6:50 a.m. Police had received several calls about the sound of gunfire. Callers told police that shots were fired at 56 Annie Craig Drive. But when police arrived at the address, they did not find evidence of a shooting. Instead, nearby at 33 Shore Breeze Drive, they found a woman in a white vehicle near a condo who was suffering from a gunshot wound, according to Insp. Darren Alldrit of Toronto Police Service. The woman was in life-threatening condition and the vehicle, a Mercedes Benz, appeared to have been in a collision. Initially, police said the victim was found without vital signs. Paramedics rushed the woman to St. Michael's Hospital for treatment. "It's my understanding that, now in hospital, she is in life-threatening condition and she's undergoing medical treatment for her injuries. And she does have vital signs at this time," Alldritt said. Steve Henderson, spokesperson for Toronto Paramedic Services, said paramedics were called to three different addresses in the area shortly after the shooting. Police have taped off the scene as officers continue to investigate. Const. 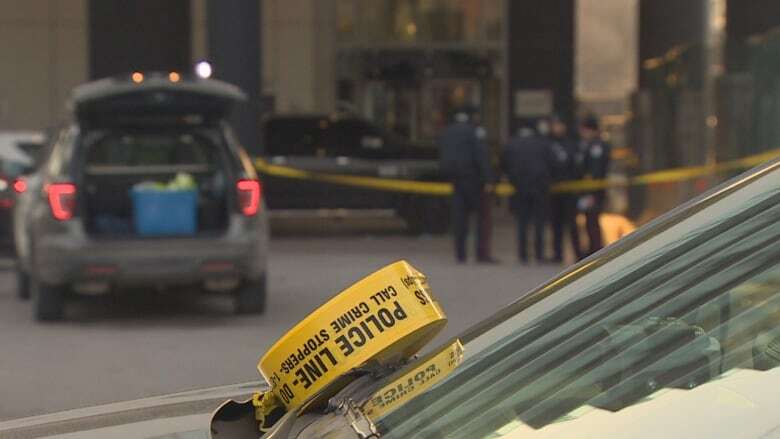 David Hopkinson, spokesperson for Toronto Police Service, said a number of people ran from the scene and cars were seen fleeing the area after the shooting. Hopkinson would not say if the shooting was random. Police are seeking one suspect. He was dressed in dark clothing and was last seen running north towards Lake Shore Boulevard West. The police's canine unit was on the scene, searching for firearms.